NOTE: As with some recent posts, the stories referred to in this piece are available for download or online reading HERE or HERE. Please read the comics material before reading the following text, as it's laced with spoilers. They're not great scans, and not my own, but they're adequate for reading until something better comes along. Drawn + Quarterly's John Stanley Library--and its intended complete reprinting of the Thirteen Going on Eighteen series--seems to be on hiatus. Given the iffy nature of the traditional book market, which will never die but is in a state of transition, D+Q's pause is entirely understandable. Their first volume of Thirteen, which I reviewed here, ends just as the series enters its finest period. 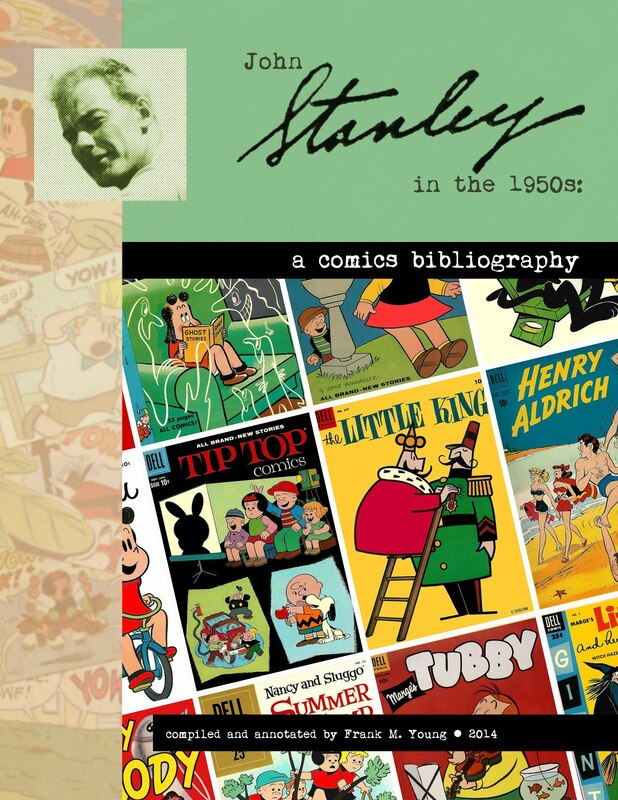 As with all Stanley's work, even the lesser material yields something of value. Thirteen takes its sweet time getting into high gear. It's unthinkable of a mainstream comics creator in 2012 (outside of the graphic novel arena) to dawdle for two or three years and casually but diligently get his/her act together. Once Stanley hits the sweet spot in Thirteen--around issue seven--the payoff is phenomenal. Therefore, I feel comfortable posting material from this series here. If D+Q continues their project, you'll enjoy reading much, much better scans of these stories, in a more pleasing and permanent form. These scans, bless their hearts, are like watching a bad print of a public domain movie. For this, I apologize. I'm just coming off a long, complex coloring project for another artist-writer's graphic novel. This hasn't given me much time to think about ol' Stanley Stories. In my absence, the blog continues to thrive, with a strong daily readership. 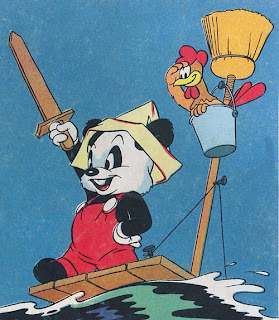 1946/7 saw the end of John Stanley's work on the New Funnies title. 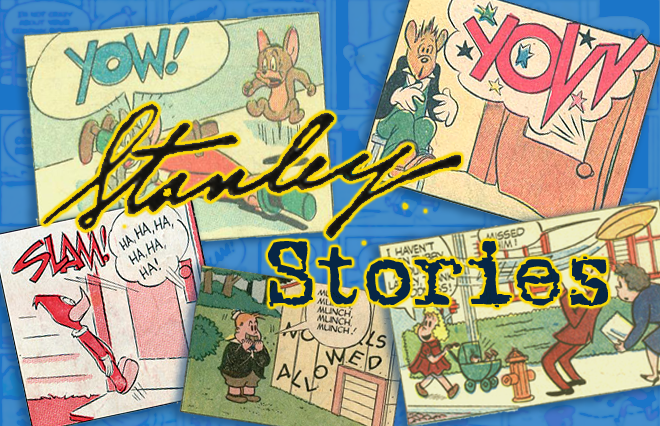 Having begun his 15-year association with Marge's Little Lulu by then, Stanley had also honed his storytelling and humor skills. There was still much refinement to do, as today's stories show in abundance. Lulu changed Stanley--arguably for the better, but at a price. Certain creative and comedic tendencies, tamped down by the requirements of the Lulu-verse, would disappear entirely from his work, not to resurface until the early 1960s. 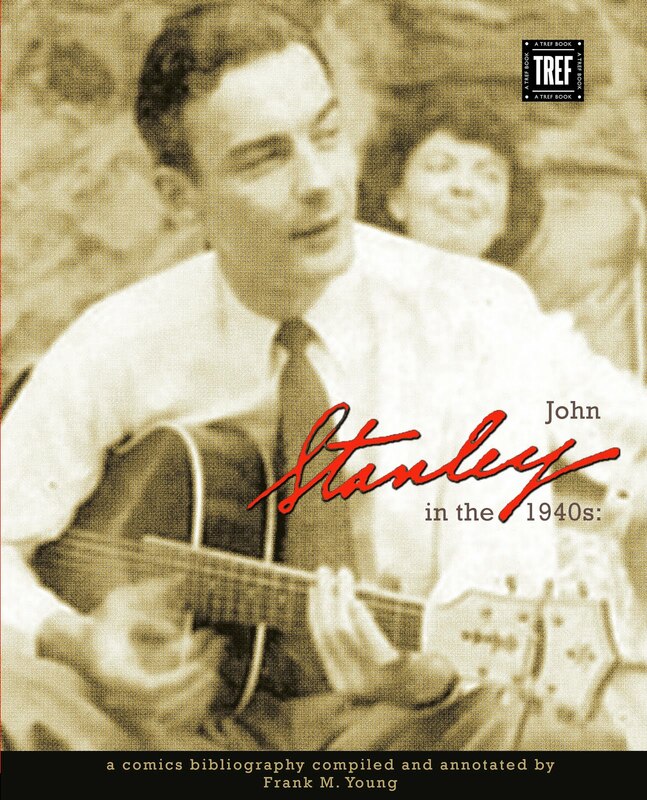 Thus, most of John Stanley's work of the 1950s is compromised in some way--despite its high quality. The energy of "Little Lulu" is strait-jacketed, when compared to his work before and after the series. 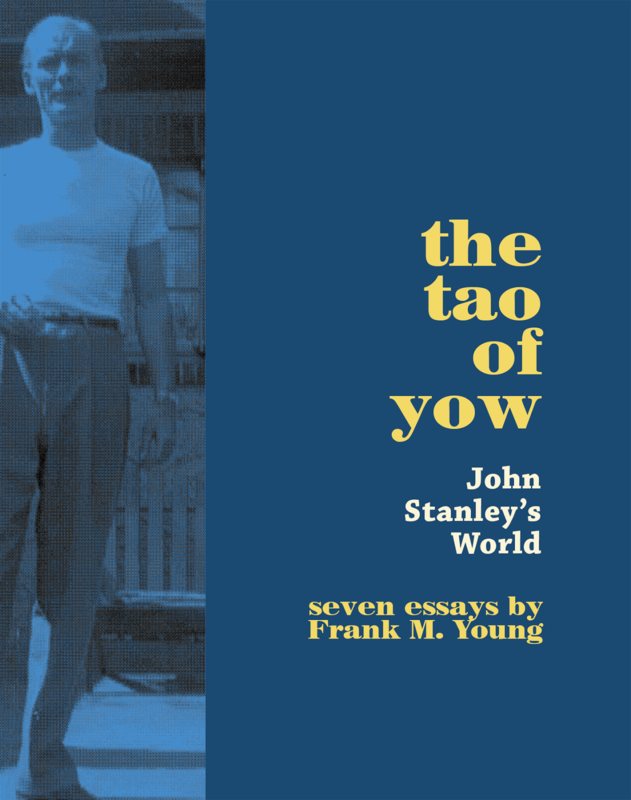 It suits the characters and material beautifully, but it does not appear to have been Stanley's natural inclination as a humorist and narratist. 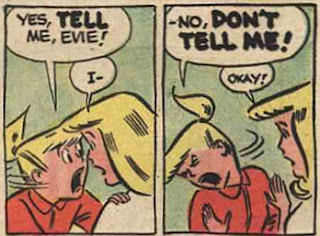 As the 1950s Little Lulu material is Stanley's most successful and well-loved work, it creates a wide dichotomy. Is Stanley better when he is more restrained? Or is the pell-mell, impulsive Stanley of the work outside Lulu preferable? 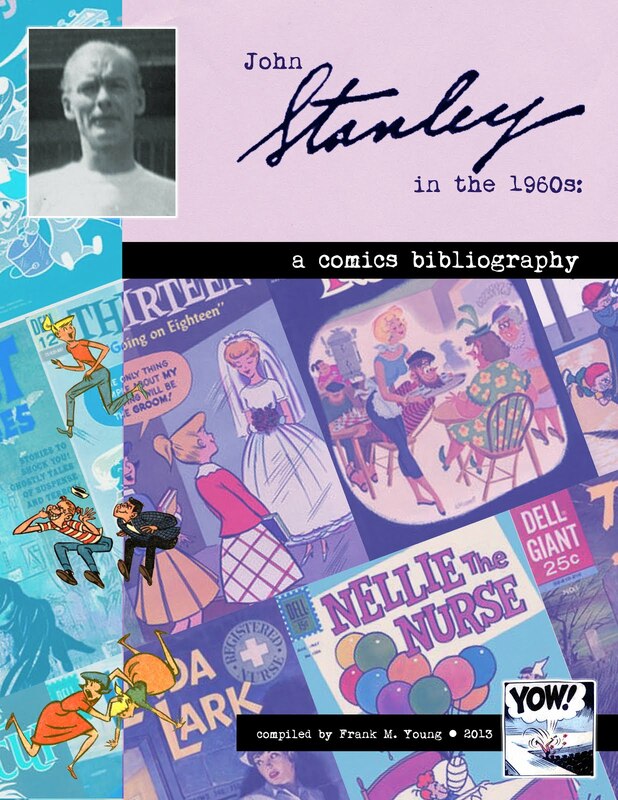 The latter includes his remarkable run on the 1960s title Thirteen Going on Eighteen, which many regard as Stanley's finest achievement in comics.